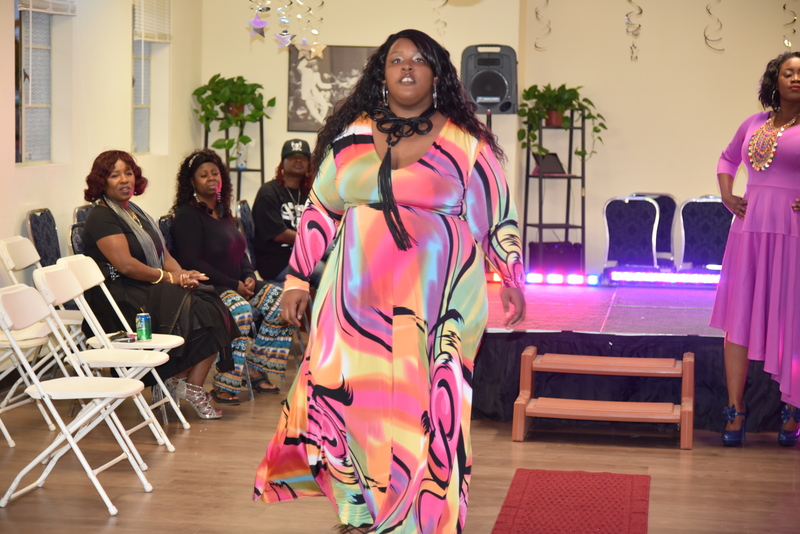 On Saturday October 15th, the L.I.F.E. 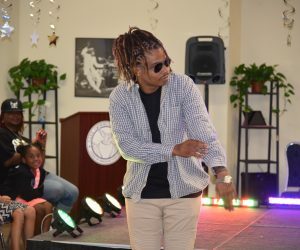 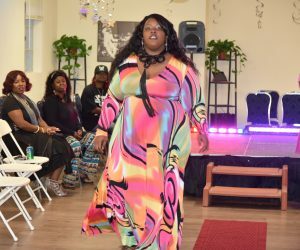 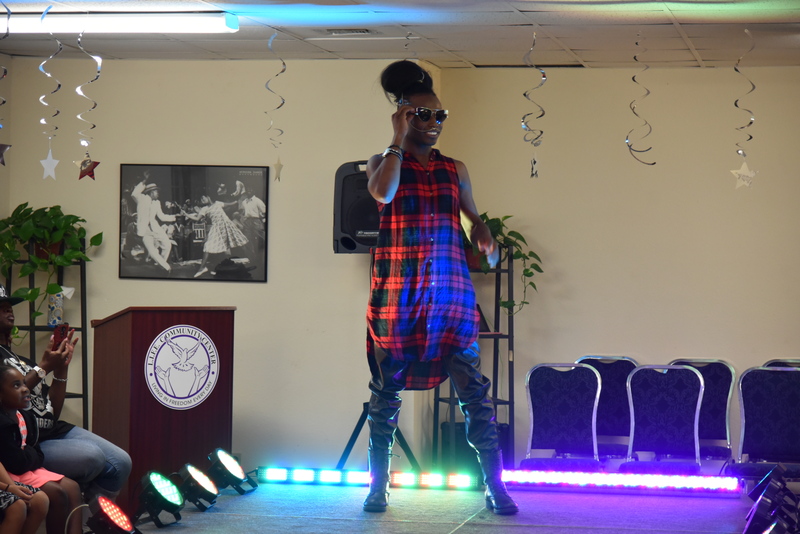 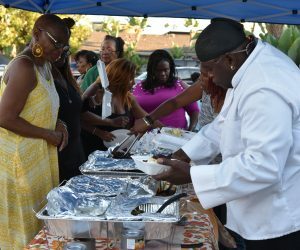 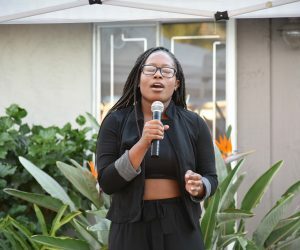 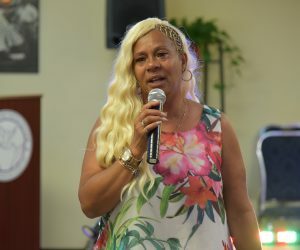 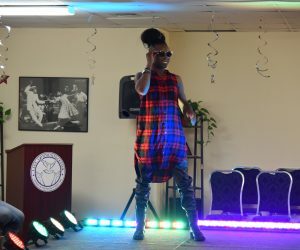 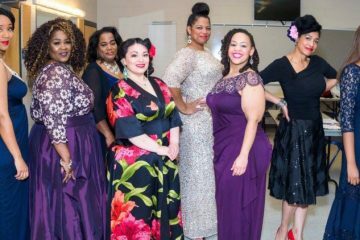 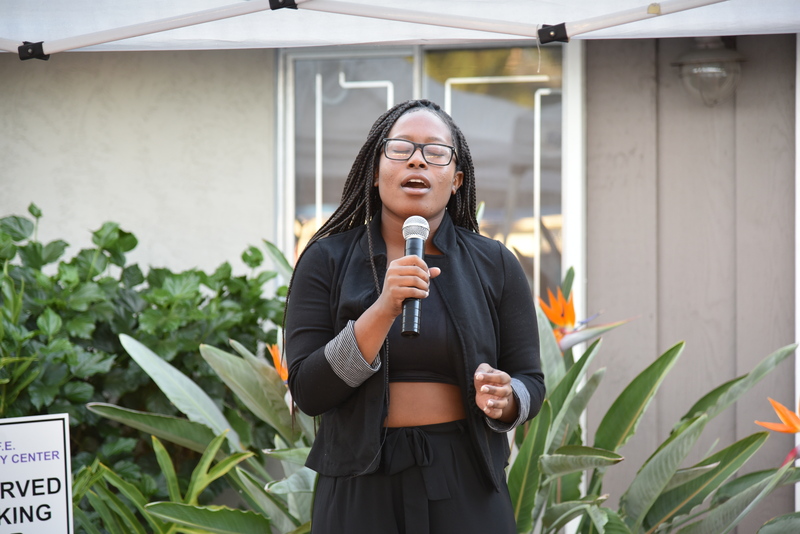 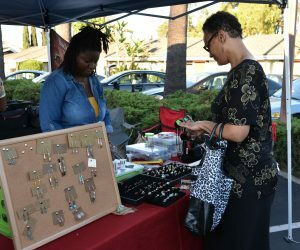 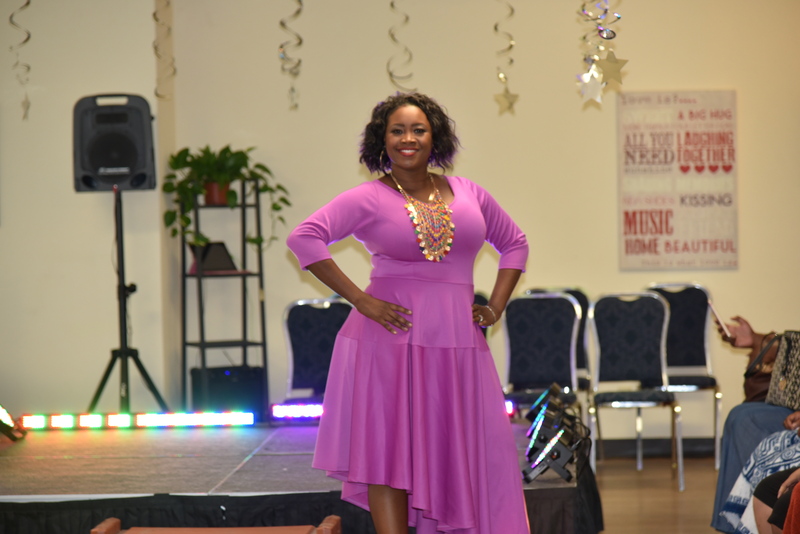 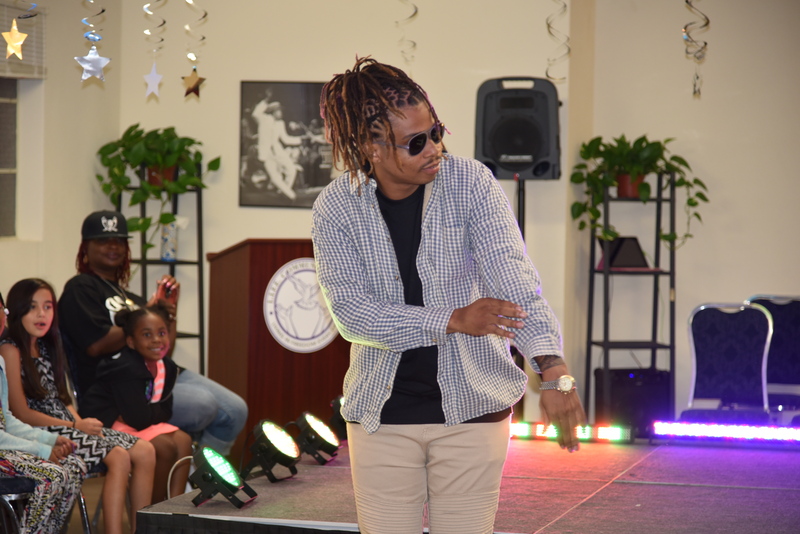 Community Center, located at 6244 El Cajon Blvd, in San Diego hosted the Embrace Your Beauty Expo, which featured a Hair and Nails Fashion Show Dinner. 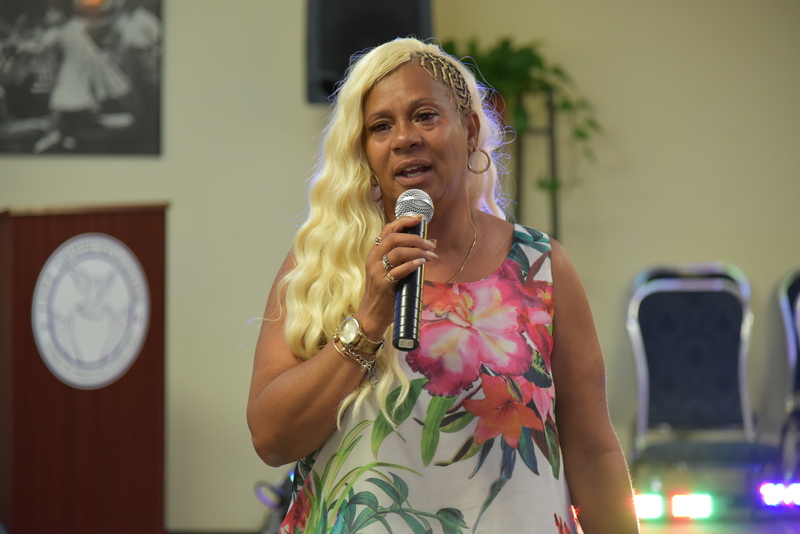 Adrian Chamberlain, co-founder of the facility along with her partner, Maria Jones, share a vision of giving back to the community. 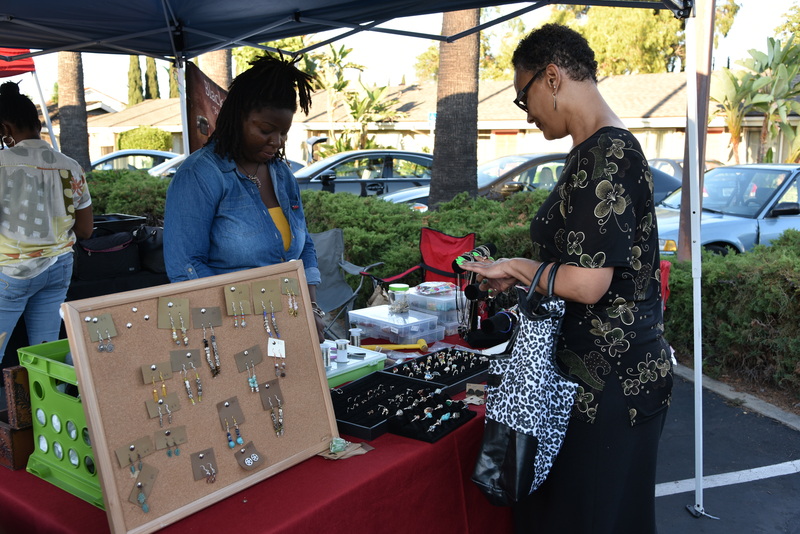 The expo was reflective of this. 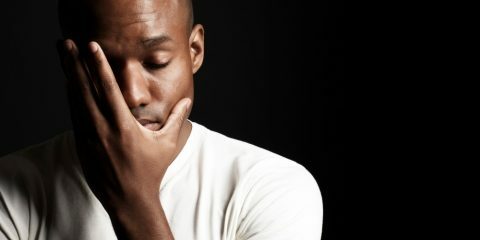 This won’t be the L.I.F.E. 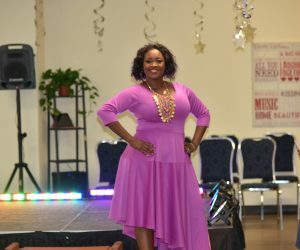 Community Center’s last expo. 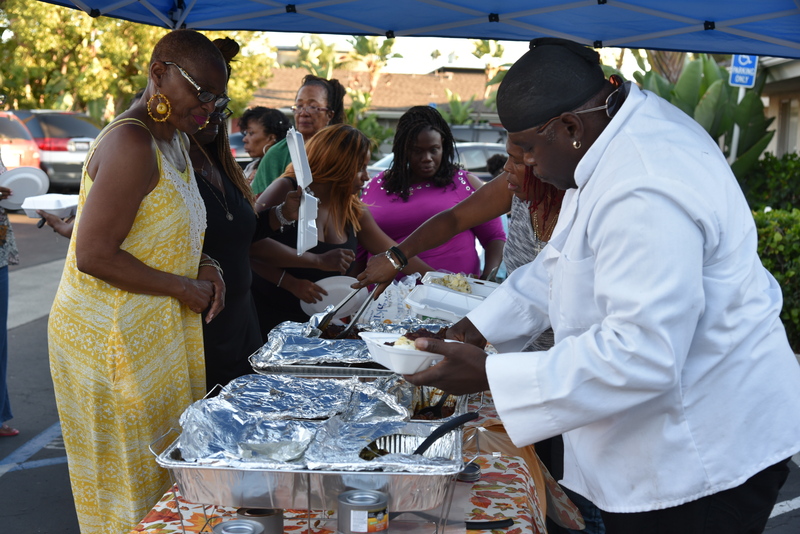 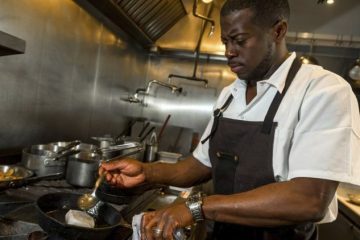 For more details about upcoming events, be sure to contact them at (619) 249-3540.